ACTIVISTS have renewed their attack on a fashion chain which is already animal friendly. H&M has been targeted for the second time in four years even though it opposes animal cruelty. PETA now wants the chain to completely stop selling leather. 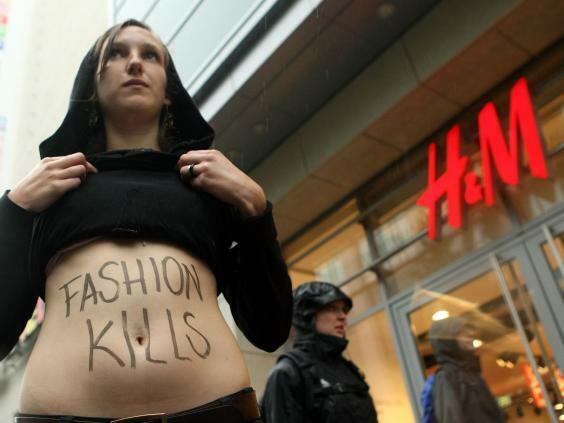 The attacks comes despite H&M’ sustainability vision stressing its commitment to eco friendliness. It says its leather products are only made from animals which have already been slaughtered for their meat. Yet it is the second time on four years the Swedish high street giant has been targeted by PETA which focuses on high profile companies in a bid to gain maximum publicity. In 2013 the store came under fire for selling Angora wool garments which it eventually withdrew from sale. It made the decision after receiving online threats and videos were posted showing animals being skinned. PETA’s Director Elisa Allen wants the company to now completely change its retail strategy and scrap all its leather products. 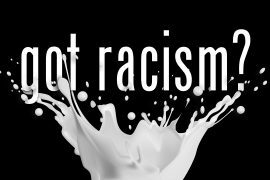 Previous articleHAIR we go again – PETA fails to see the funny side!